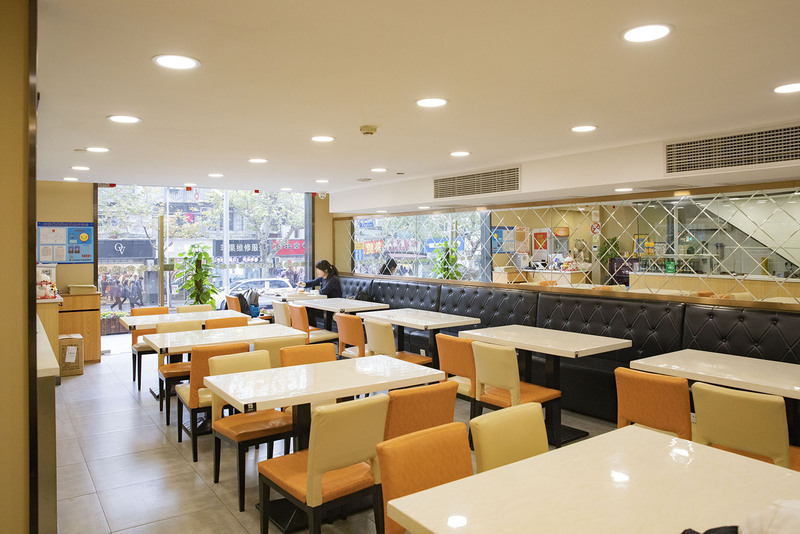 Huiyuan covers a wide range of Shanghainese classics, home-style dishes, as well as Sichuan style “dry pot” and salads and pasta. Like most other local vegetarian restaurants, the mock meat is made of soy protein and konjac. The place is up-to-date, with iPad menus, and a clean, spacious dining room. 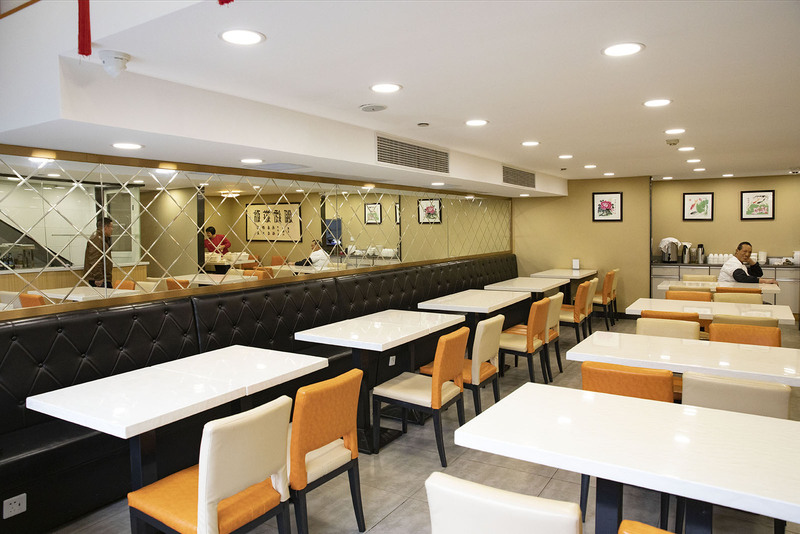 The food is great, probably better than most conventional, meat-serving Shanghainese restaurants. They even serve zero-alcohol beer. Er, “beer”.